Helpmann Academy, Bundanon Trust, the National Trust of South Australia and Arts South Australia are delighted to present world-renowned pianist and composer Vardan Ovsepian for a special performance featuring Slava Grigoryan, Sharon Grigoryan (Australian String Quartet) and Sunny Kim, along with some of Adelaide’s finest chamber musicians. 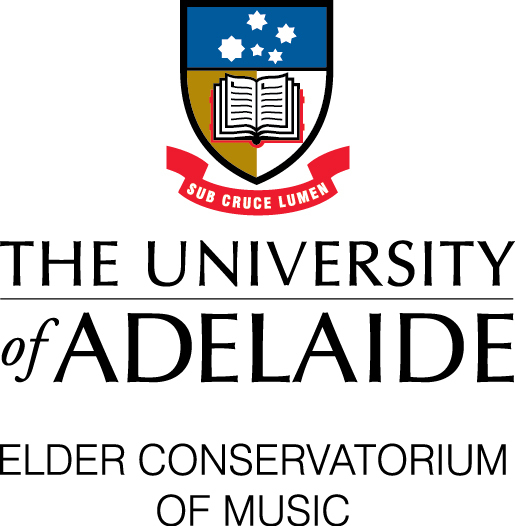 This performance will mark the conclusion of Vardan’s time in Adelaide, as the Prelude Composer in Residence at Beaumont House. Presenting works from his extensive repertoire, as well as new works developed throughout the residency, this performance is a rare chance to experience a musician of Vardan’s calibre, alongside exceptional Australian talent. Explore: Slava Grigoryan (video), Sharon Grigoryan, Sunny Kim (video). Vardan Ovsepian’s own extensive studies include Yerevan State Conservatory, Estonian Music Academy, Helsinki Jazz Conservatory, and Berklee College of Music. Vardan performs solo as well as with artists such as Mick Goodrick, Peter Erskine, Jerry Bergonzi, and David Binney. In addition to teaching at The Musical Suite in Newburyport, Massachusetts, Vardan has performed and taught masterclasses at many of the world’s finest institutions, including Fairbanks Summer Arts Festival (Alaska), Maine Jazz Camp, Towson University (Maryland), Bucknell University (Pennsylvania), Estonian Music Academy, Swarnabhoomi Academy of Music (Chennai, India), Beijing Contemporary Music Academy, CalArts (California), and Berklee College of Music (Massachusetts). Vardan Ovsepian is a participant in the 2018 Prelude Composer Residency Program, supported by the Bundanon Trust, the National Trust of South Australia, Arts South Australia and Helpmann Academy. Special thanks to Elder Conservatorium of Music and Portia Valley Wines.